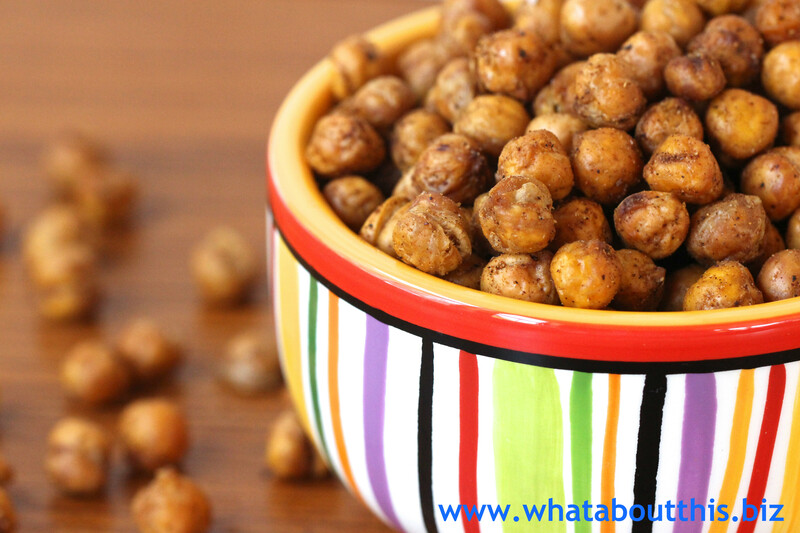 Seasoned Crunchy Roasted Chickpeas: A Healthy Snack | What about this? Yum, Yum. These sound delicious! So many choices!